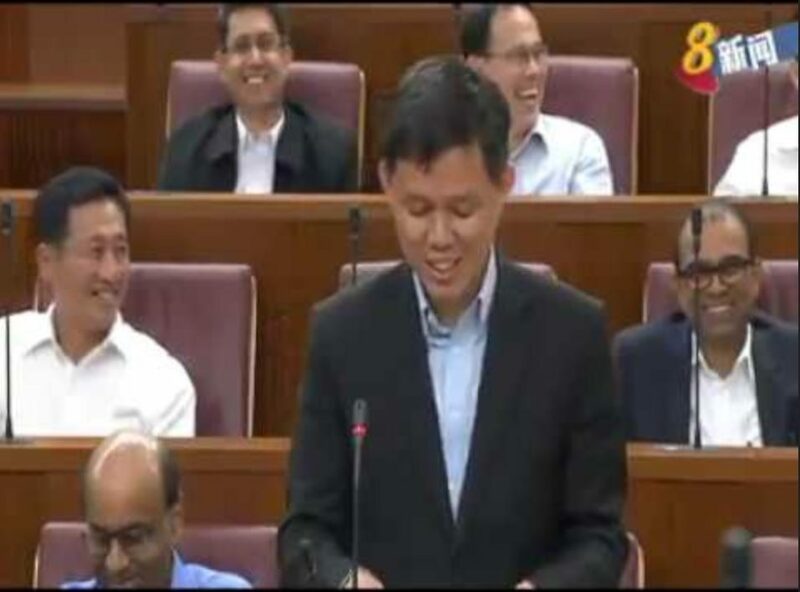 If a minority candidate leaves his group representation constituency (GRC), a by-election will not be called, Minister in the Prime Minister’s Office Chan Chun Sing said in February 2017. That was the response he gave to the opposition Workers’ Party’s Mr Pritam Singh (Aljunied GRC), who wanted to know what would happen if a minority member of a GRC were to step down to run for presidency. Mr Singh specifically used Speaker of Parliament Halimah Yacob as an example in his question. As most Singaporeans have known, Madam Halimah, the minority member of Marsiling-Yew Tee GRC, has been tipped as a potential candidate for the upcoming election, which is reserved for Malays since months ago. One, to ensure enough minority members in the House. This, Mr Chan said, had been achieved over the years. Two, to ensure no political campaign on issues of race and religion, “that we will all, regardless of party lines, campaign on the basis that we are all Singaporeans, that we will not use race, language or religion for political reasons”, Mr Chan said. Elected members are also expected to serve all residents, regardless of race, language and religion.